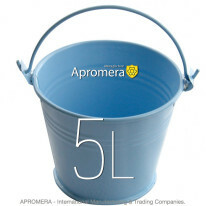 Galvanized Metal Buckets with Lids and Zinc Pails with plastic handle of our production are presented in the showcase for wholesale customer in London (UK). 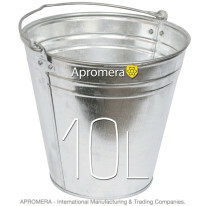 All the zinc products have a high standard of quality. 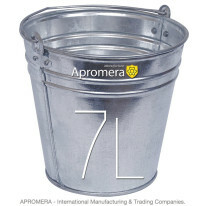 You can purchased galvanized or zinc buckets in bulk and in large bulk at very low prices. 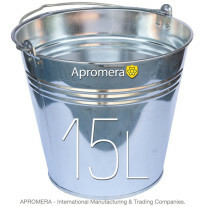 Galvanized metal products and household garden tools are an indispensable equipment in the arsenal of any Britain’s Gardener. 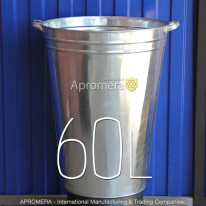 Our galvanized products with handle can be used for water plants, apply fertilizers and other liquid and dry substances. 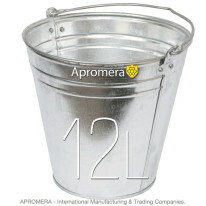 Zinc steel Pail can also be used for collecting vegetables and fruits. 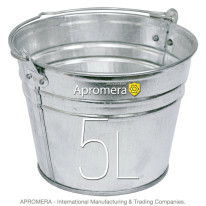 These Galvanised Buckets UK are also used for decorative purposes, for decoration of houses and garden sites. 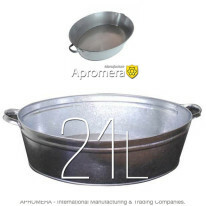 Our products are very popular and convenient household equipment. 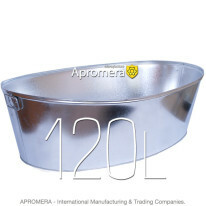 In addition to the above scope of application, Zinc Tub can also be used for wet cleaning, as they are not exposed to a corrosive detergent. 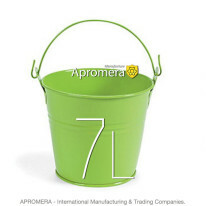 Minimum order quantity is a multiple of one euro-pallet, that is about 600 pcs. More details you can find here Wholesale Terms. The procedure of payment. Only non-cash payments are accepted. Bank transfer according to the invoice. More details you can find here Wholesale Terms.